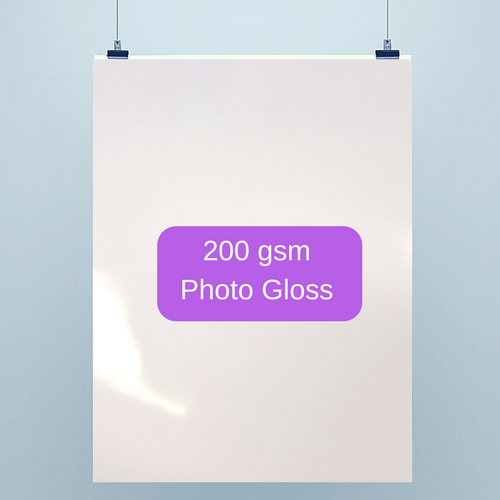 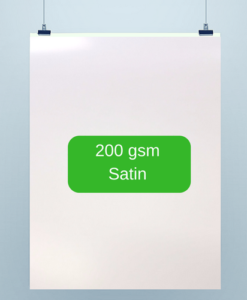 A0 Posters are 1189mm x 841mm (46.8” x 33.1”) in size and are widely used for conference(s) or as presentation posters. Popular with exhibitors due to the size and very visible from a distance. 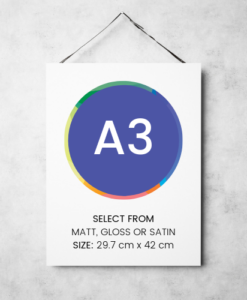 Need some inspiration in your room, get a personalised A0 Poster Printed. Great quality posters at very reasonable prices in London. 5 x medical posters printed and collected same day in London. 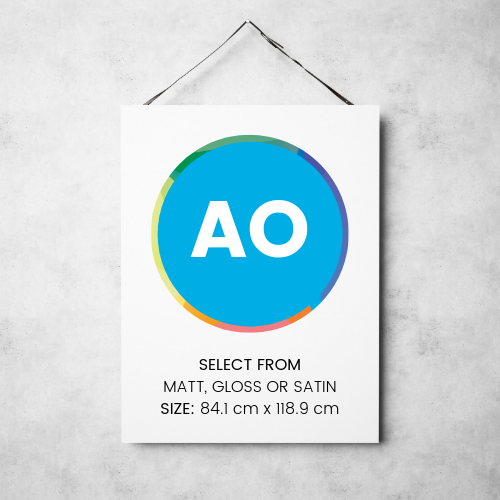 Much better quality than the options available at university and half the price. 200gsm satin is defo recommended as the finish is superb!